Entertainment investment firm Bob and Co has rebranded as Anthology Group and will focus more on producing new film, television and theatre projects. The newly formed Anthology Group is the parent company to Anthology Studios and Anthology Advisory. The latter company is made up of a media investment fund, while Anthology Studios comprises six television and film production companies. Two of these are entirely new and include Mischief Screen, which will develop new television projects by Mischief Theatre, the creators of The Play That Goes Wrong. 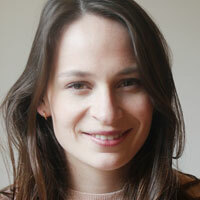 It has also launched Rockfleet, a new scripted comedy and drama production company led by former BBC produced Emma Smithwick and live comedy producer Phoebe Bourke. 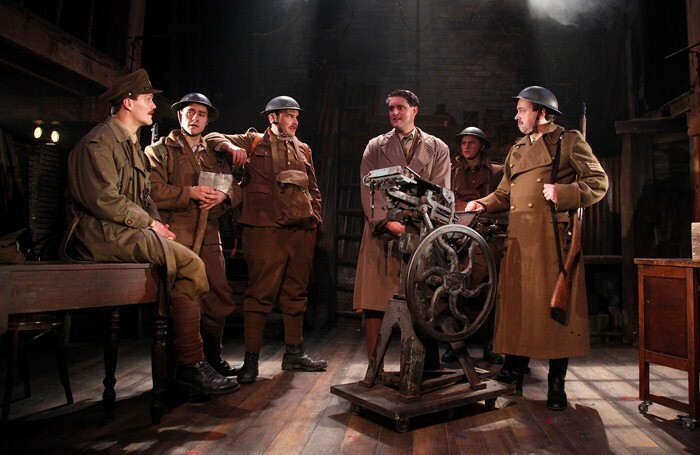 Among Anthology’s six-strong slate is Ghost Light, a theatre production company whose current shows include the UK tours of The Wipers Times, The Habit of Art and Trial by Laughter. Bob Benton, the group’s founder, said: “This is an incredibly exciting moment for the company. Launching Anthology will allow us to move forward as a fully equipped production group, telling the best stories across television, theatre and film platforms alongside our existing investment and licensing businesses.